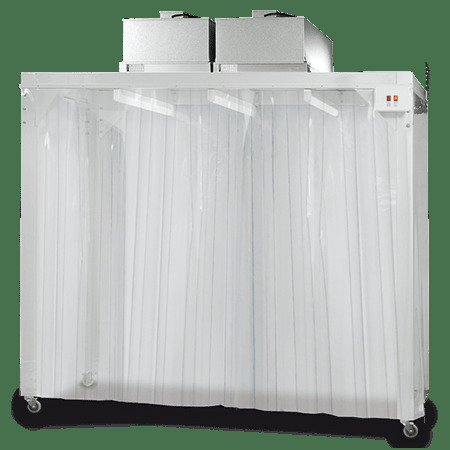 Similar to the electronics and semiconductor industry, the optics industry requires the same environment with stringent control on the amount of particulate present in the air. Contamination from even the minute particles can cause adverse effects on the quality and even cause irreparable damage to high-performance optics. 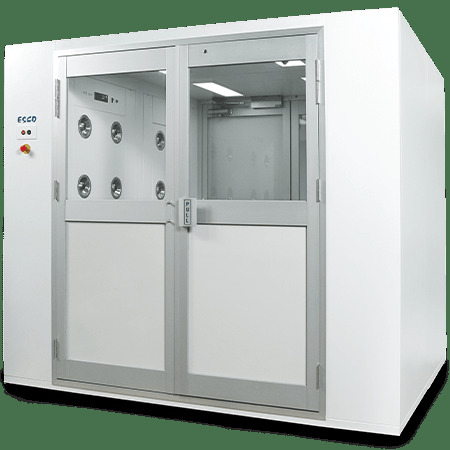 Temperature, humidity and static discharges are also considered when setting up a cleanroom for optics manufacturing/assembly. 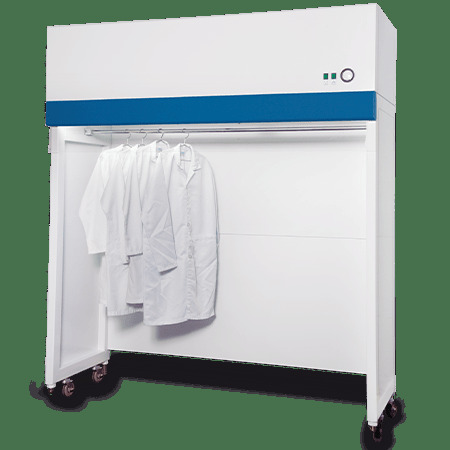 Esco provides cleanroom equipment and design for the optics industry.